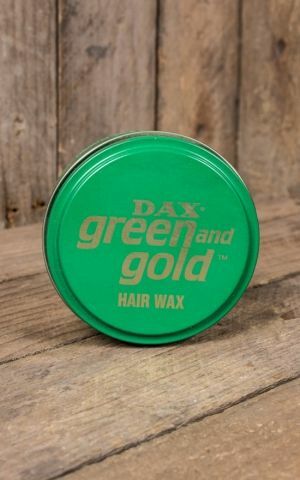 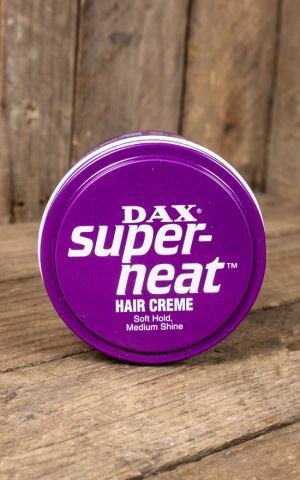 DAX was founded over 50 years ago. 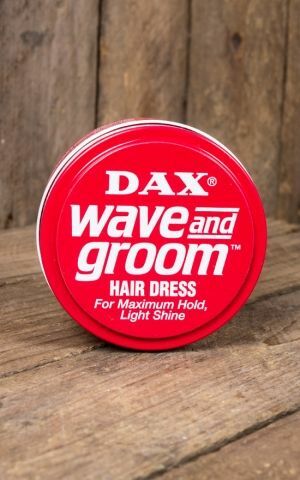 It grew very quickly to a popular brand all over the world. 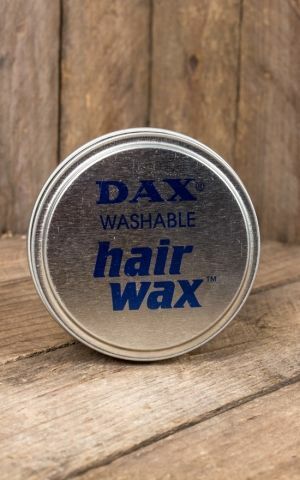 The range of products go from hair grease to wax, creme, shampoo and much more. 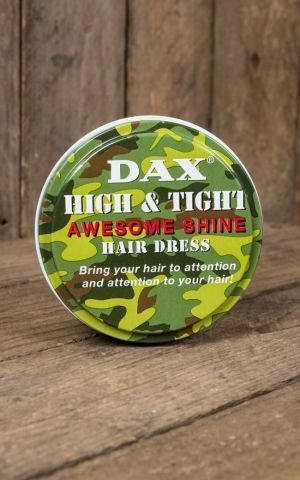 This variety of products is responsible for the great popularity of Dax: You could find the right product for really every hair and treatment. 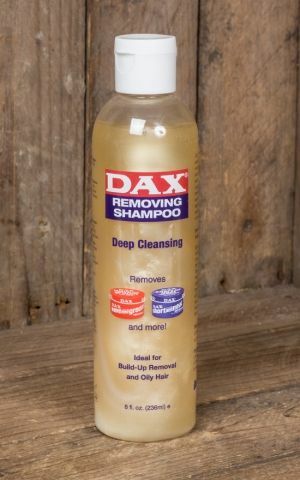 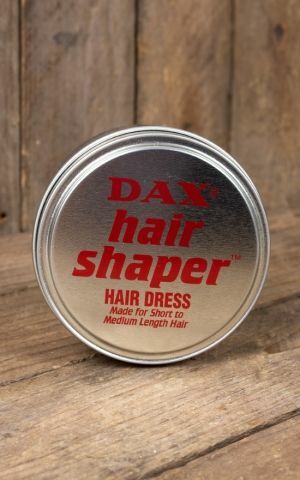 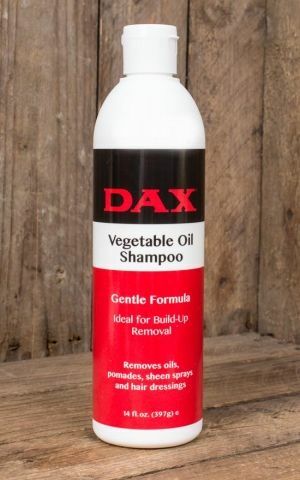 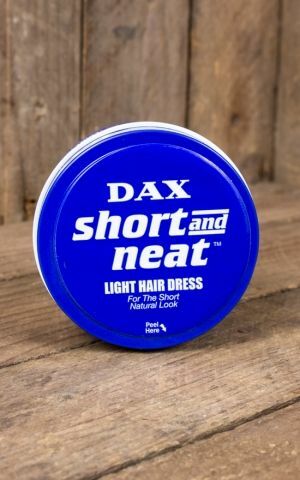 DAX - Removing Shampoo - NEW !